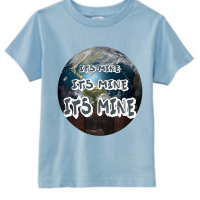 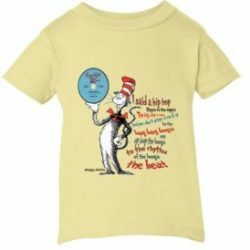 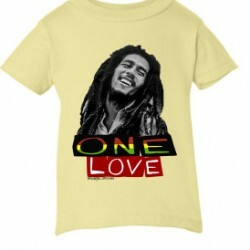 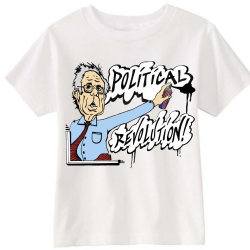 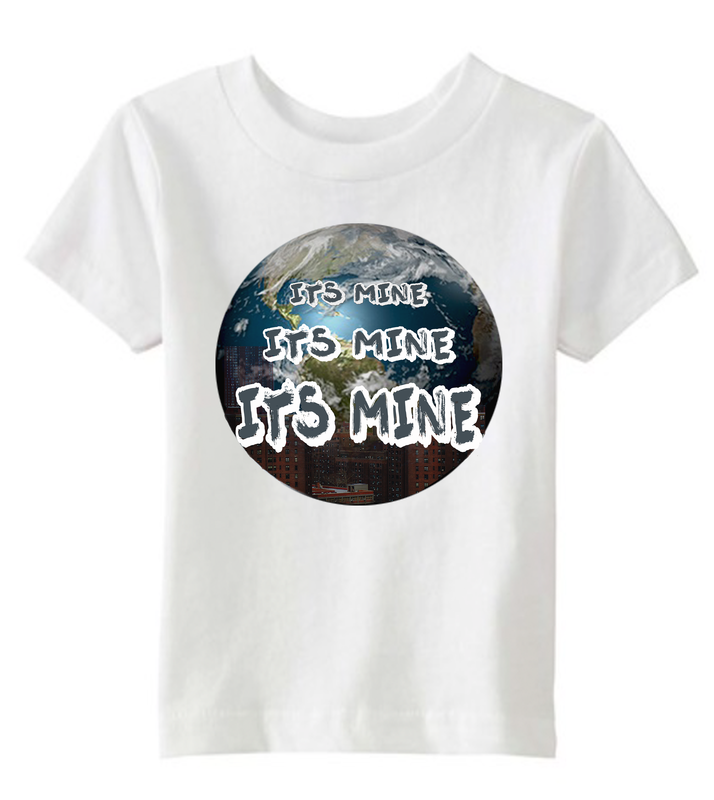 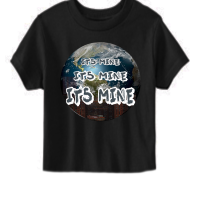 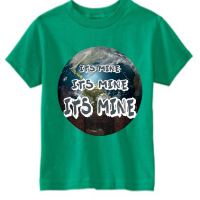 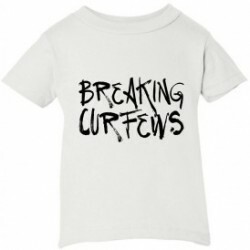 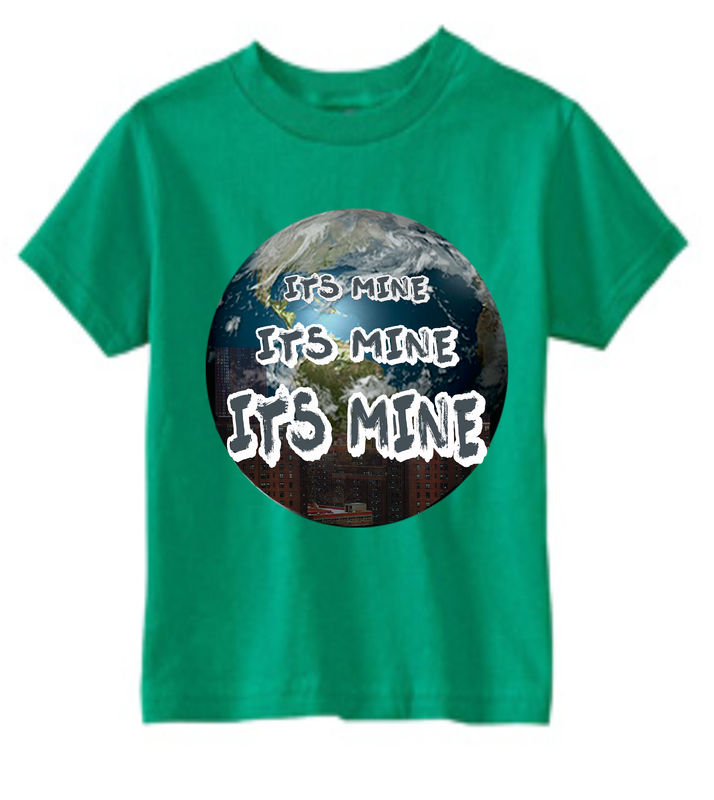 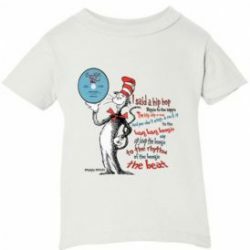 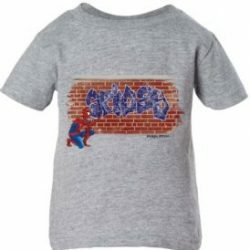 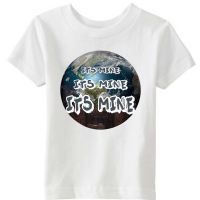 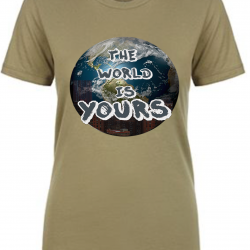 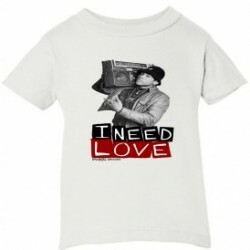 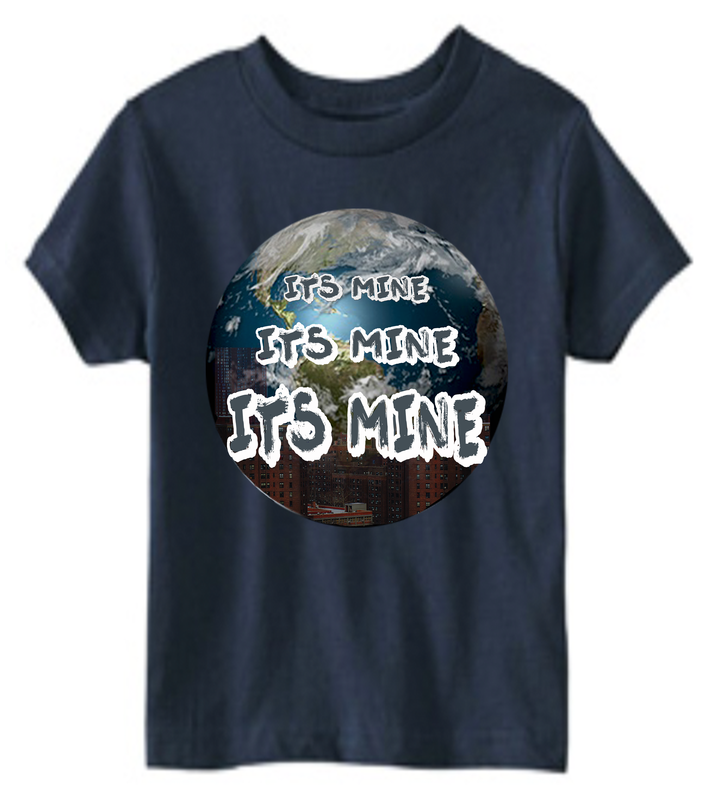 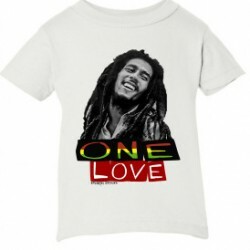 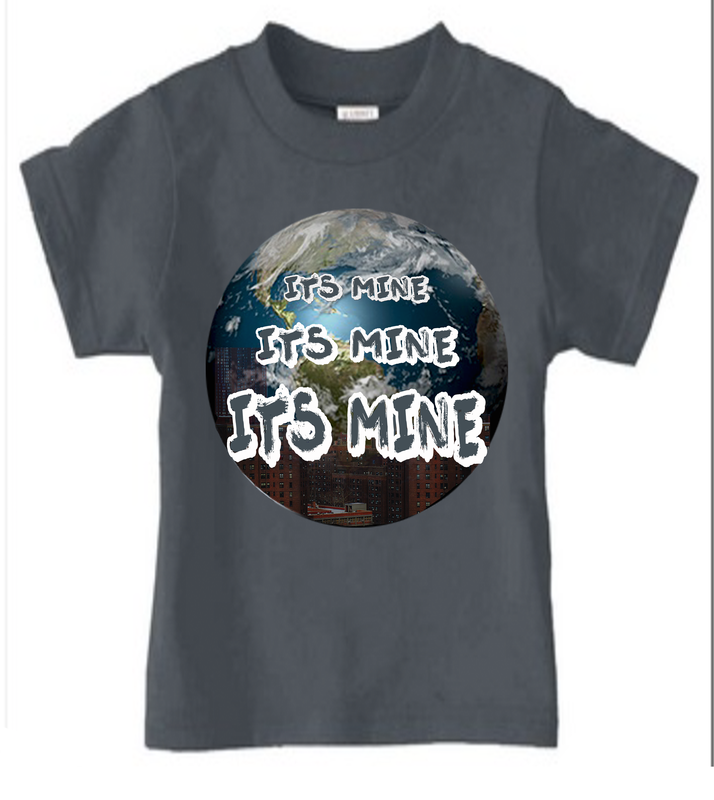 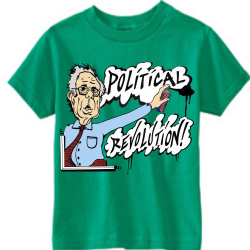 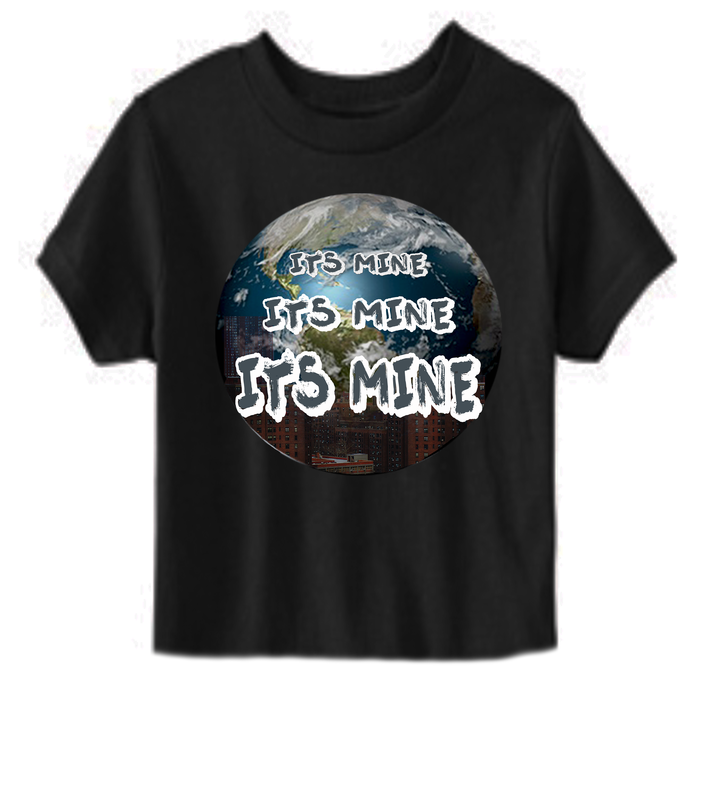 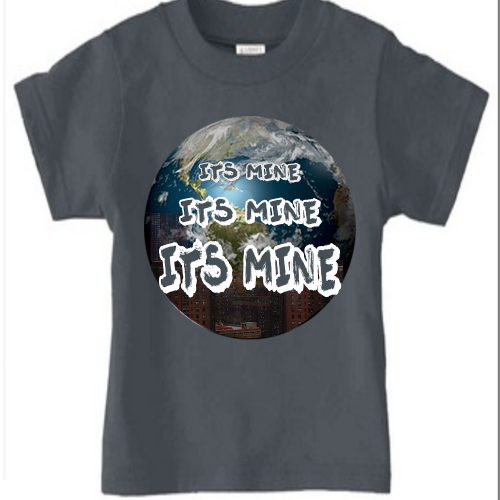 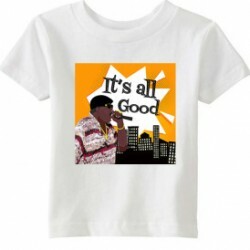 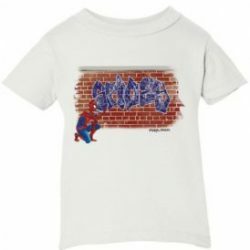 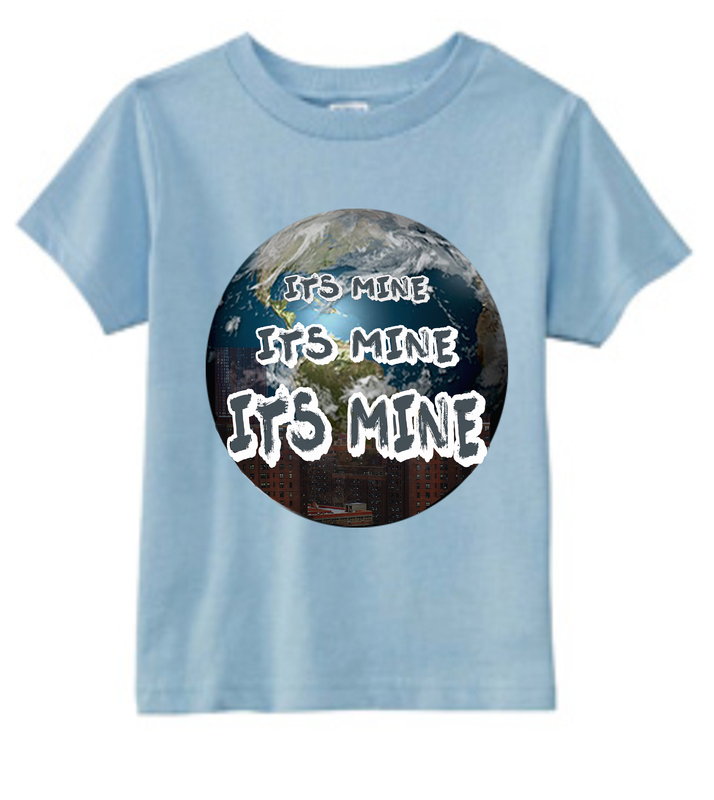 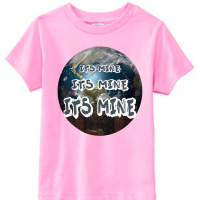 “It’s Mine” Kids T-Shirt. 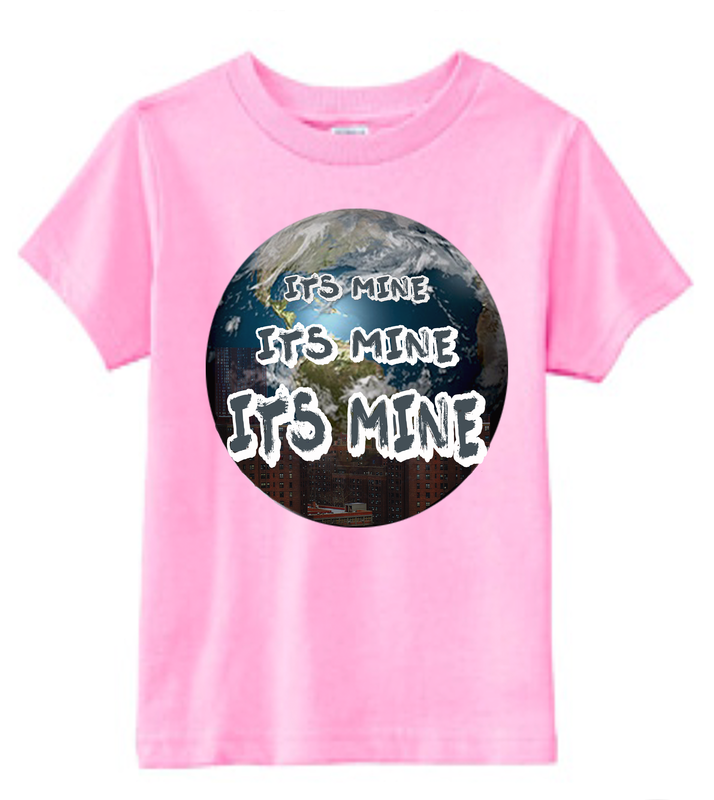 Part of Mommy/Daddy and Me combo. 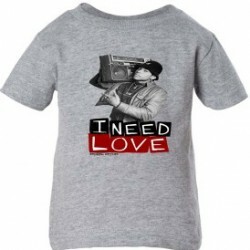 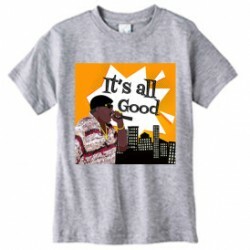 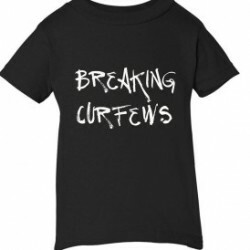 Mom/Dad shirt sold separately.